Born in Skiathos, Studied in Athens as a qualified Mechanic. Certified by the Greek sailing federation. 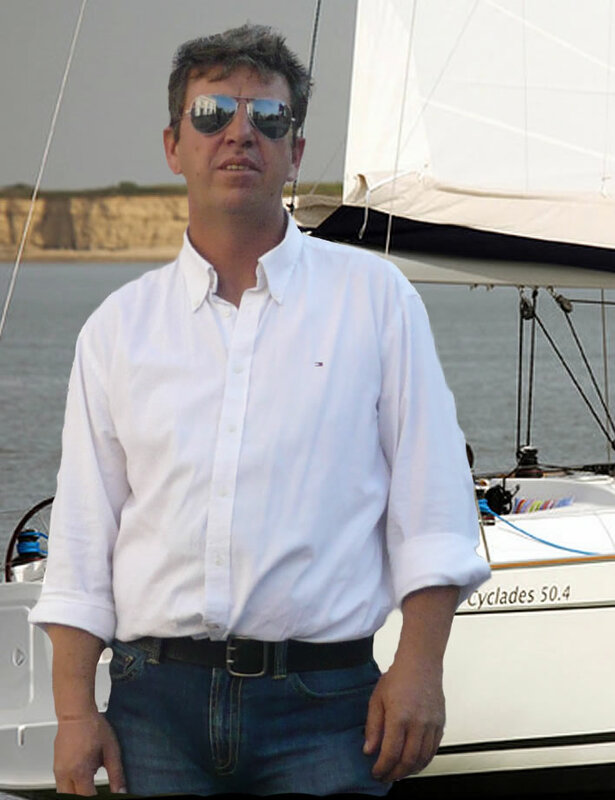 He has great experience with boats.